The University of Hawai`i at Hilo Performing Arts Center (PAC) has announced its scheduled performances for the 2017-18 season. 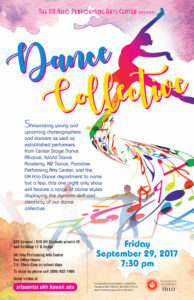 The second annual Dance Collective will kick off the season on Friday, Sept. 29, at 7:30 p.m. 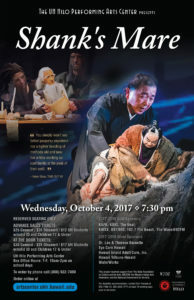 Directed and produced by Dori Yamada, the production features performances by various Hawaiʻi Island choreographers and dancers. 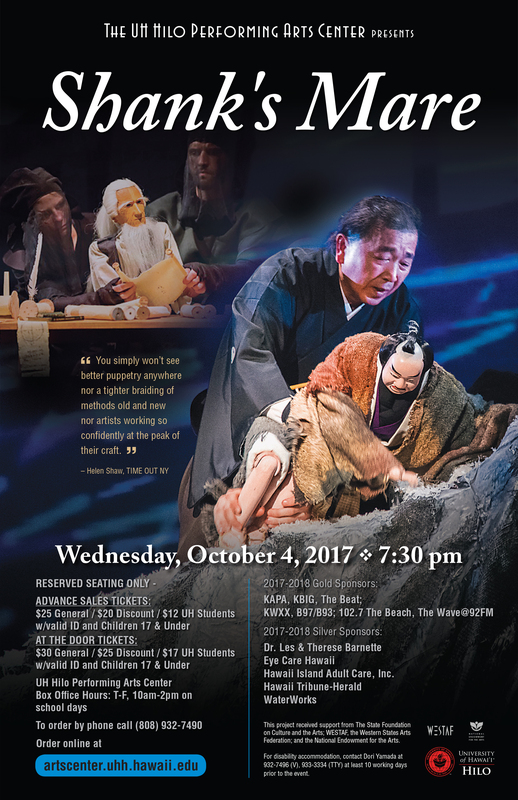 Shank’s Mare, a traditional Japanese story featuring kuruma ningyō puppetry will come the stage at PAC on Wednesday, Oct. 4, at 7:30 p.m. Created by Tom Lee and Japanese master puppeteer Koryu Nishikawa V, Shank’s Mare tells the story of two wandering travelers whose paths intersect as they wander up mountains, into snowstorms and through time. 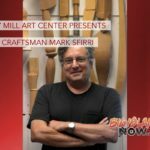 The production combines traditional puppetry with projection video imagery set to an original score of live hammered dulcimer, Japanese shamisen and flute. On Tuesday, Oct. 24, the Okareka Dance Company from New Zealand will present MANA WAHINE at the PAC beginning at 7:30 p.m. This all-female performance incorporates dance, theater and film to honor the experience of being a woman. Abe Lagrimas, Jr. will perform a fusion of jazz styles on ukulele, vibes and drums accompanied by bassist Dean Taba and drummer Noel Okimoto on Wednesday, Nov. 15, at 7:30 p.m.
Holiday Card to Hilo: Welcome to the season, will be presented at PAC on Sunday, Nov. 19, at 2 p.m. 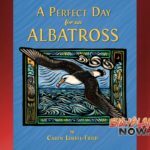 Performers for this seasonal music celebration will include the UH Hilo Kapili Choir and University Chorus under the direction of Amy Horst, the Orchid Isle Orchestra directed by Cathy Young, and the Hilo Community Chorus under the direction of Tom McAlexander. Closing out the fall portion of the PAC season will be the son of the late Frank Zappa, Grammy Award winning artist Dweezil Zappa. 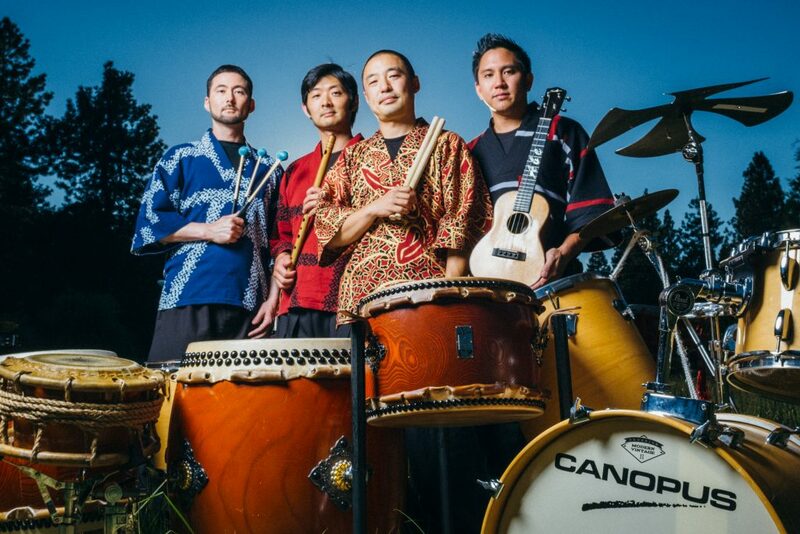 Zappa will perform with the UH Hilo Jazz Orchestra under the direction of Trever Veilleux on Friday and Saturday, Dec. 8 and 9, at 7:30 p.m.
more than 60 artists from Japan. 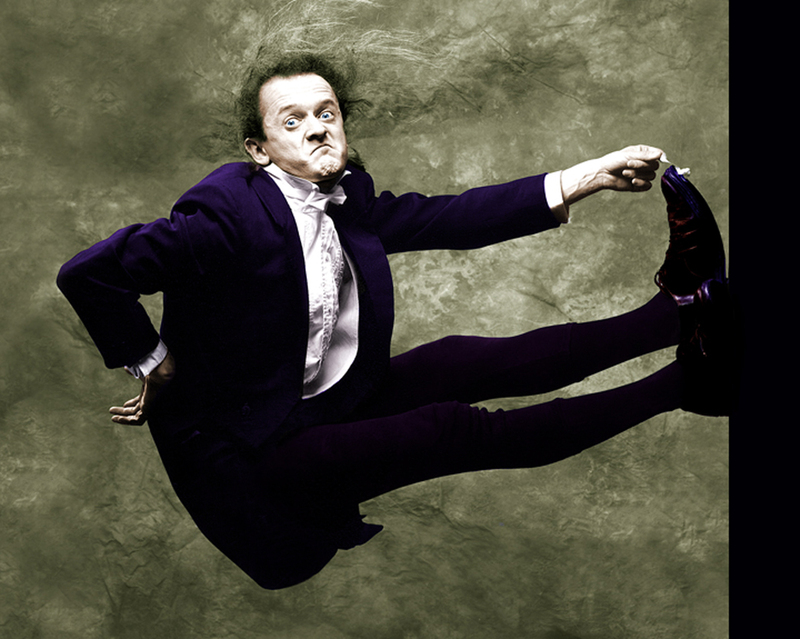 of immigrants and refugees with Masters of the Currents on Thursday, Mar. 8, at 7:30 p.m.
flutist, singer and songwriter Nuala Kennedy, and Eamon O’Leary (part of the critically acclaimed Murphy Beds), will perform songs of the rich Irish tradition on Thursday, Mar. 22, at 7:30 p.m.
are Thursday, Friday and Saturday, Apr. 12, 13 and 14, at 7:30 p.m. and Sunday, Apr. 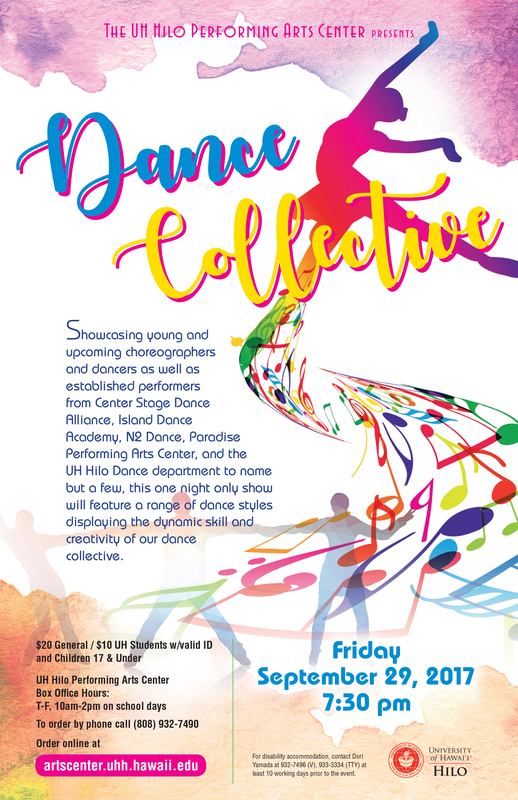 Pre-sale tickets are reserved seating and priced at $25 general, $20 discount and $12 for UH Hilo, Hawai`i CC students (with a valid student ID) and children up to age 17. Door ticket prices are $30 general, $25 discount and $17 for students and children. Subscription packages for all UH PAC shows are now available for prices ranging from $70 to $156. Tickets and season subscriptions may be purchased online or by calling the PAC Box Office at (808) 932-7490.